The Australian Government has released the highly anticipated Naval Shipbuilding Plan, outlining the nation’s largest ever programme of naval shipbuilding and sustainment. Defence Minister Marise Payne said the plan includes a $1.3 billion investment in the nation’s shipyards to enable continuous build of the Navy’s next generation of naval vessels in the country. “This Plan will ensure delivery of these modern defence capabilities set out in the 2016 Defence White Paper, creating thousands of jobs and securing the naval shipbuilding and sustainment industry for future generations of Australians,” the Minister said. 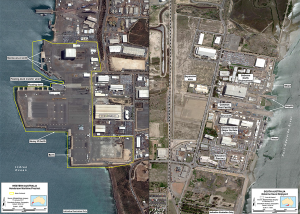 According to Ms Payne, work will commence this year on the development of infrastructure at the Osborne Naval Shipyard in South Australia, with the Henderson Maritime Precinct in WA also earmarked for modernisation. “This will encompass construction of new cranes and heavy lift transportation capability, welding stations and upgrades to workshops and storage facilities including new steel framed sheds,” the Minister added. The plan – which was released one week after the South Australian Government agreed the sale of Techport Australia to the Australian Government for $230 million – has been met with criticism by Defence Industries Minister Martin Hamilton-Smith, who said it ‘lacked detail’ about how much of the $89 billion naval shipbuilding program will be spent in Australia. “We are calling for mandated levels of Australian industry participation to be written into construction contracts for future projects once design activities are complete; in particular the $50 billion Future Submarine program,” Mr Hamilton-Smith said. He said the State’s SMEs working on the Air Warfare Destroyer program were already ‘struggling to survive’ as work on the program comes to an end. “The Australian Government must stand up for our industry and mandate 90 per cent Australian industry participation on the 2018 Offshore Patrol Vessel Program to stabilise the naval shipbuilding supply chain and increase industrial capability,” the Minister continued. The plan envisions the shipbuilding infrastructure development to be completed by the second half of 2019 to enable the Future Frigate program to commence on time by 2020. It also states that the naval shipbuilding workforce is expected to grow to around 5,200 workers by the mid to late 2020s, with more than double this number of workers in sustainment activities and throughout supply chains across Australia. 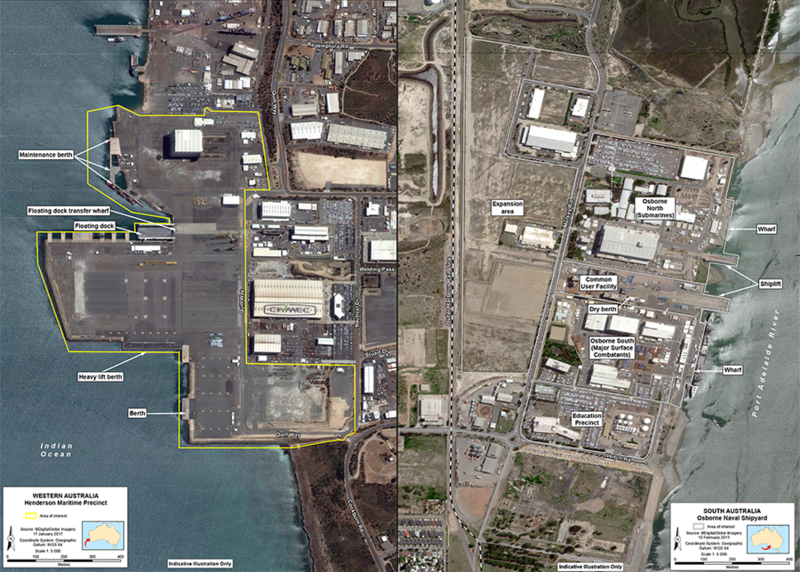 The Naval Shipbuilding Plan is available at: http://www.defence.gov.au/navalshipbuildingplan.